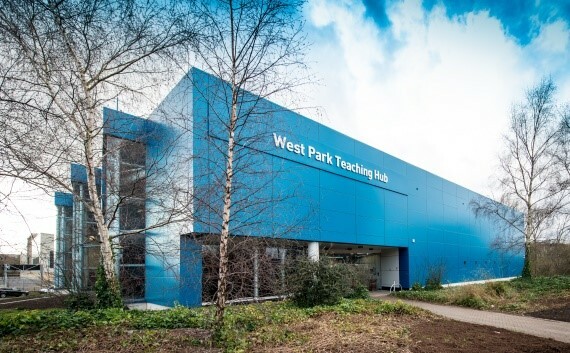 This design and build contract formed part of Loughborough University’s West Park Campus development. 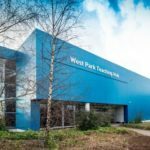 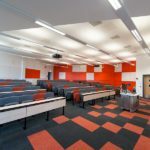 Woodhead delivered the adaptation, reconfiguration and refurbishment of two linked 1960’s buildings to provide an academic environment for science and engineering learning and research. 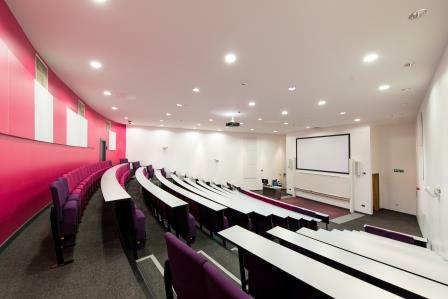 The facility was converted to provide a series of high quality lecture theatres, two seminar rooms and a central learning and exhibition zone which can be used as two small areas or one large one. 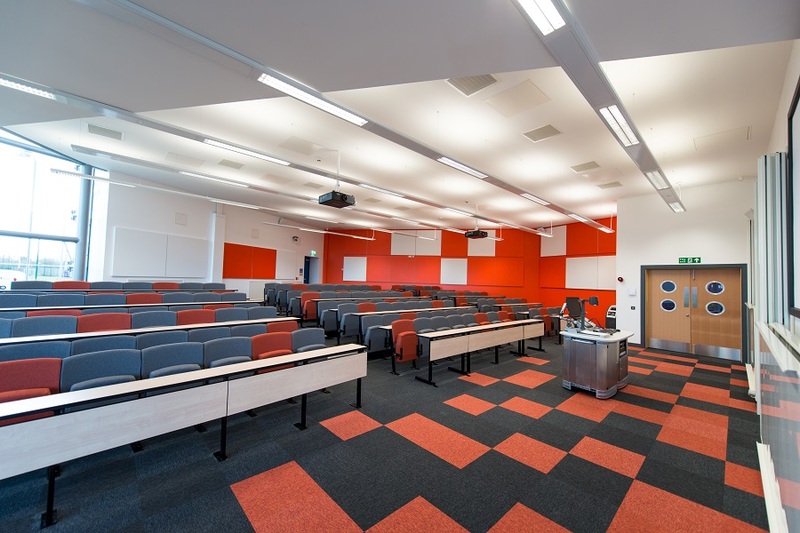 This 23 week refurbishment and renovation project has seen the interior of the building change dramatically. 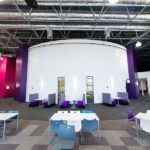 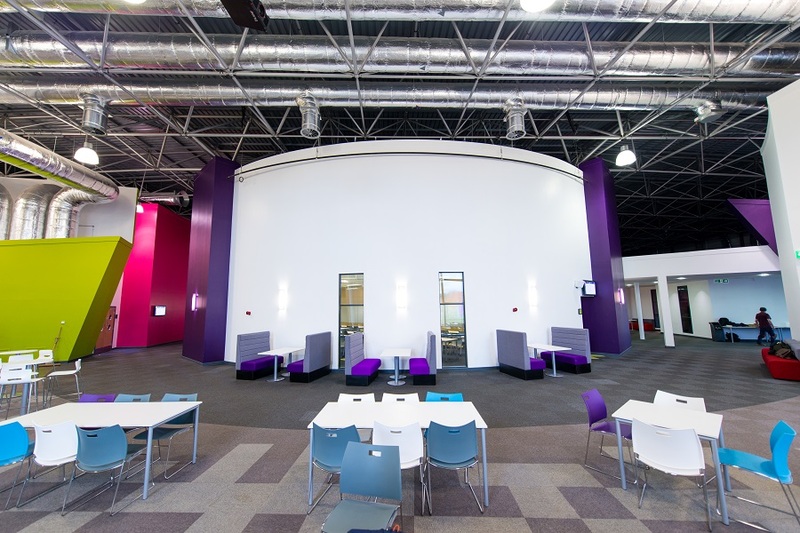 Alongside the formal teaching space there is now also an informal learning area with comfortable seating and open plan waiting areas with seating and a café.